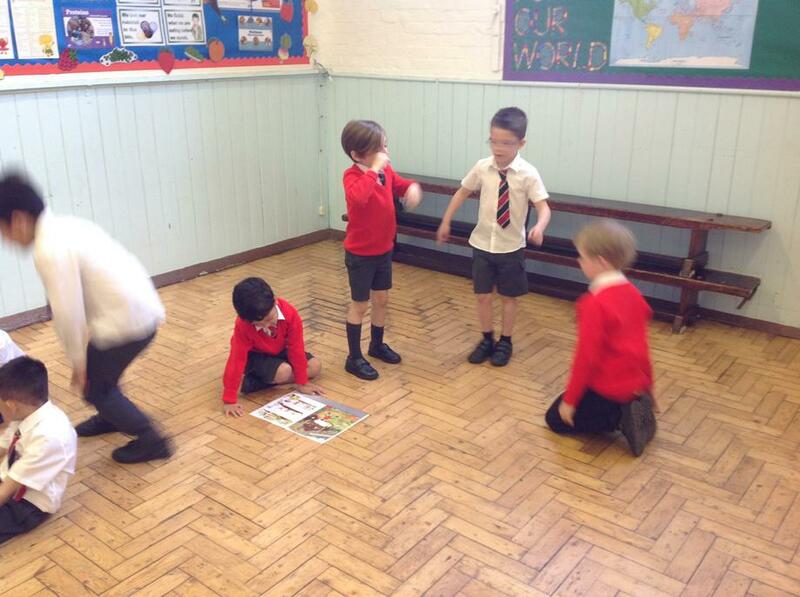 We are using the book 'Traction Man' to help us with our learning over the last two weeks. 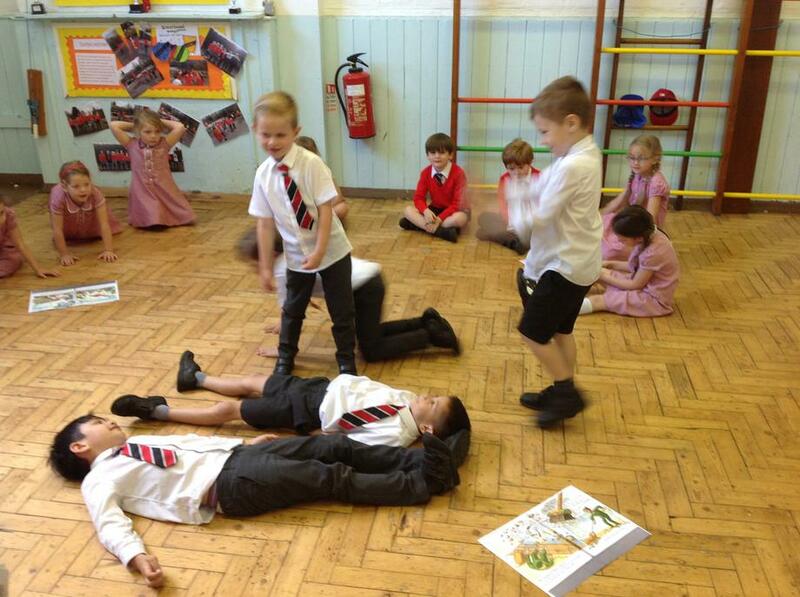 We have acted out the story, sequenced the story, written adverts for our favourite toy and written our own Traction Man adventure. 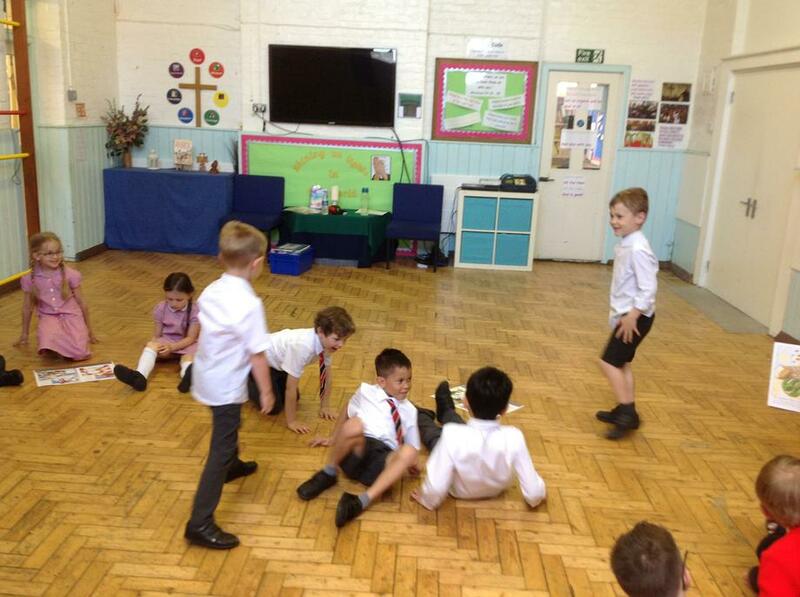 Our toys got up to some mischieve when they had a sleepover at school! 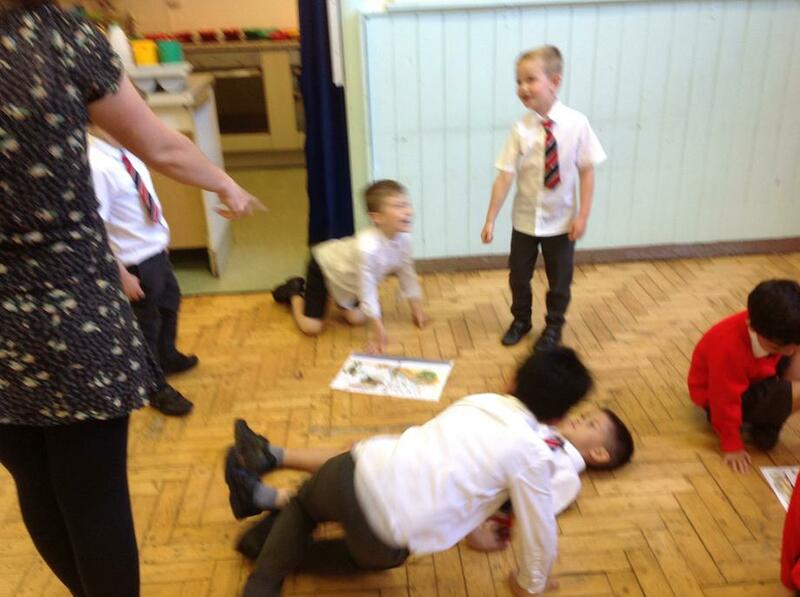 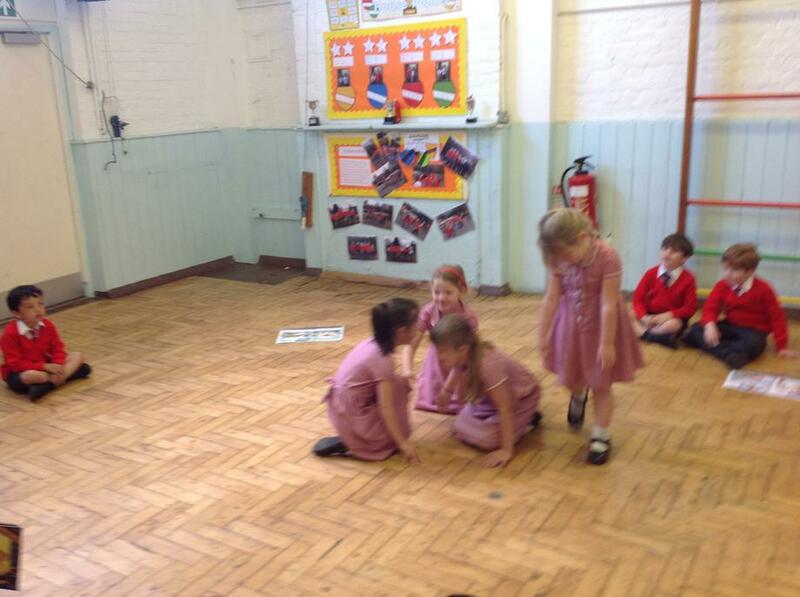 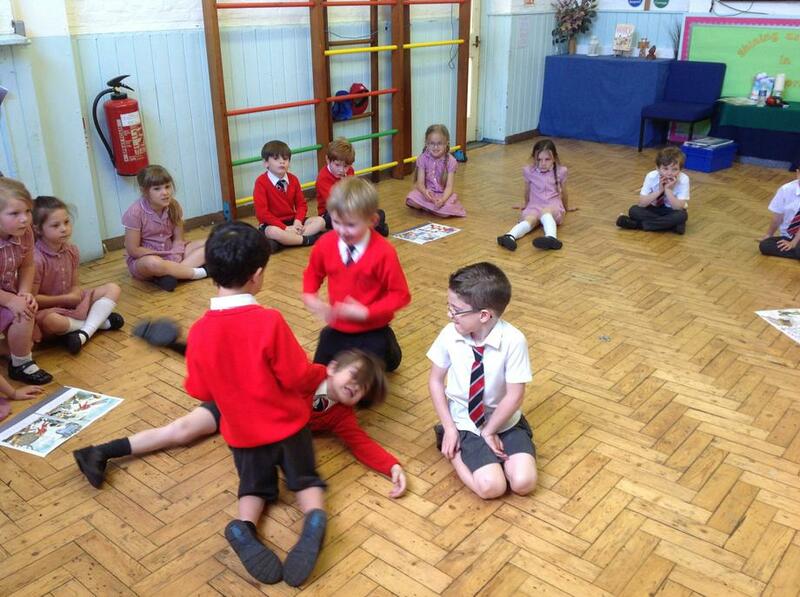 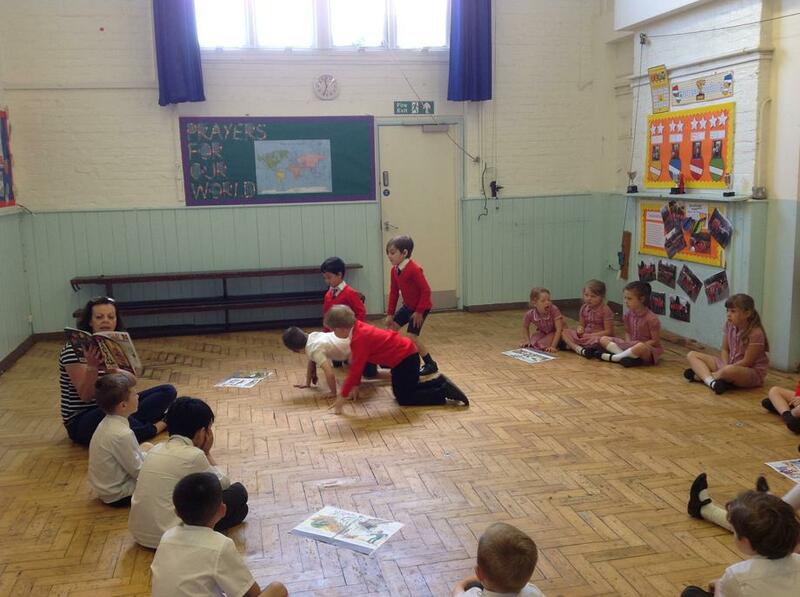 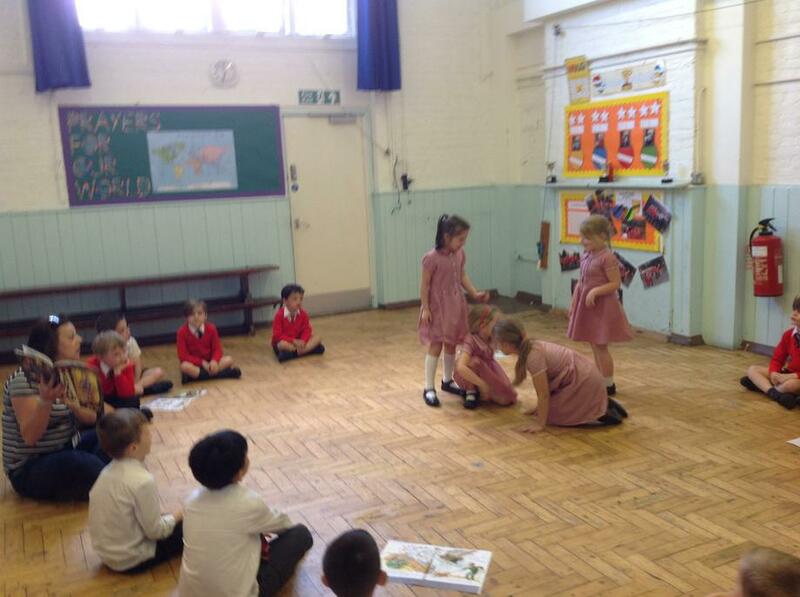 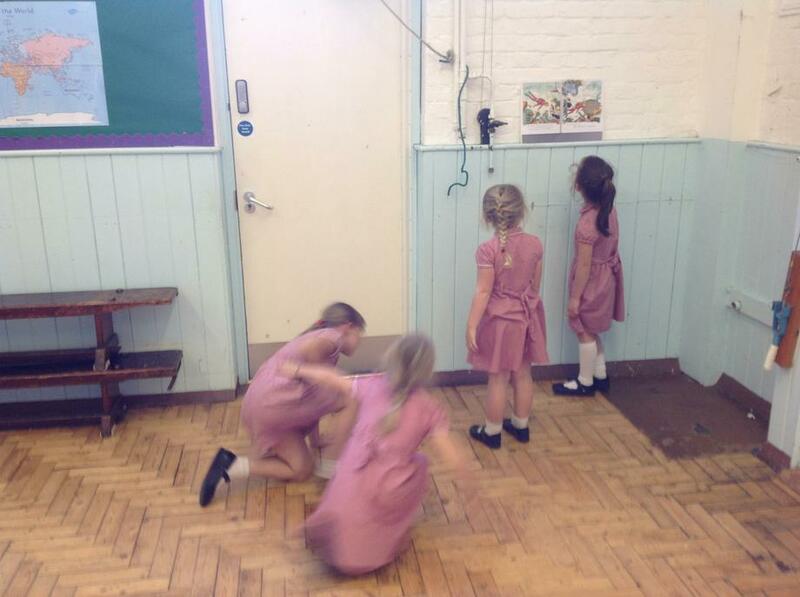 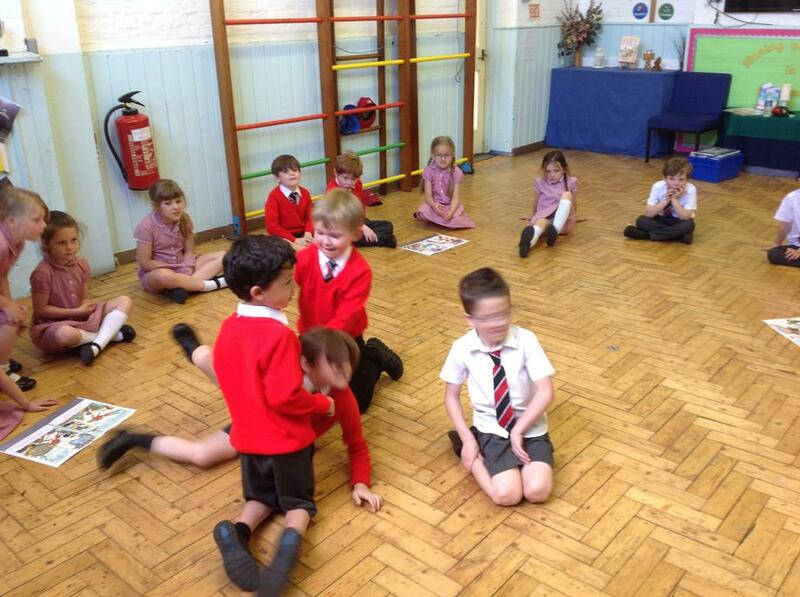 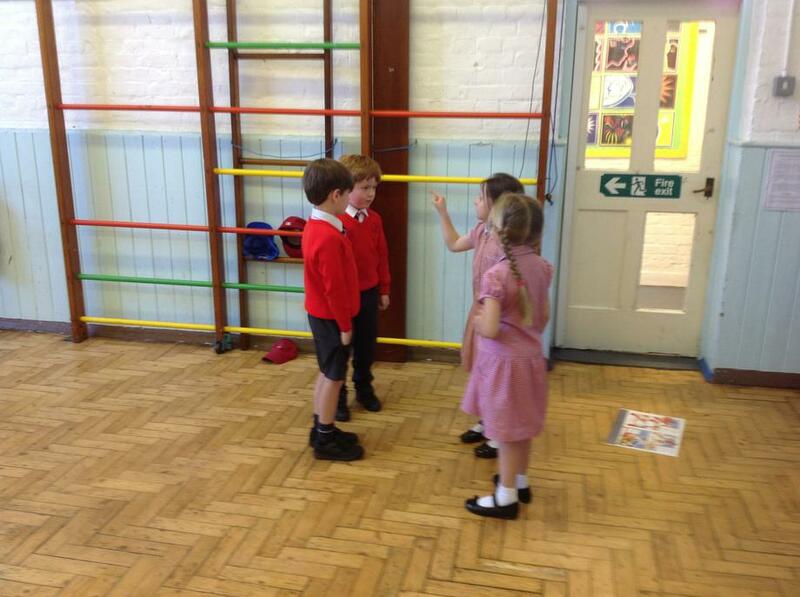 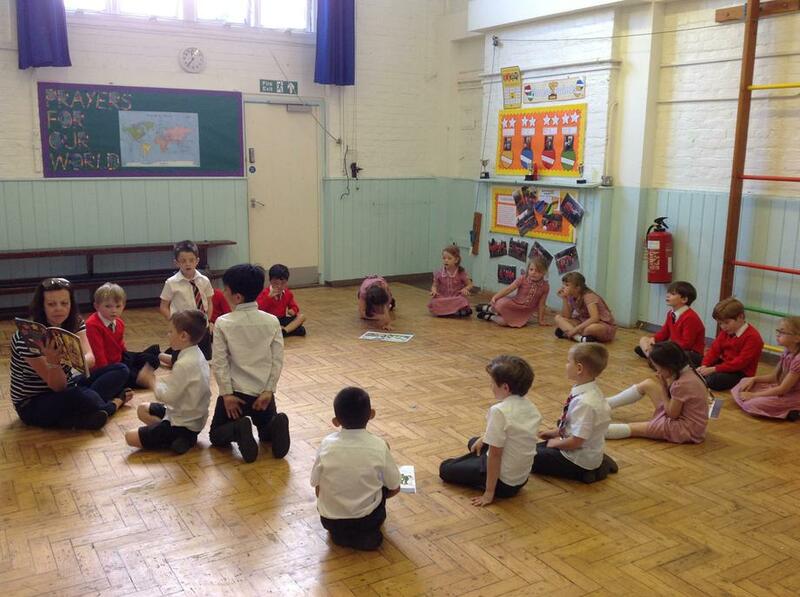 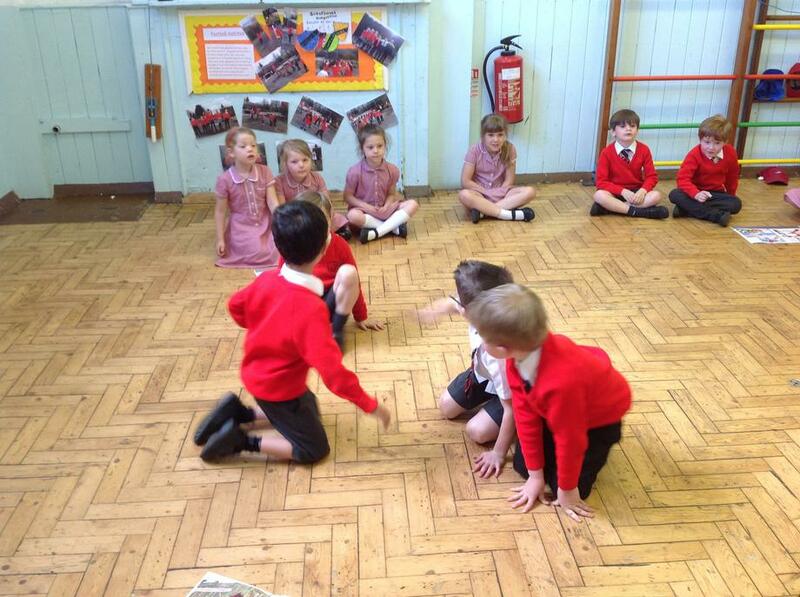 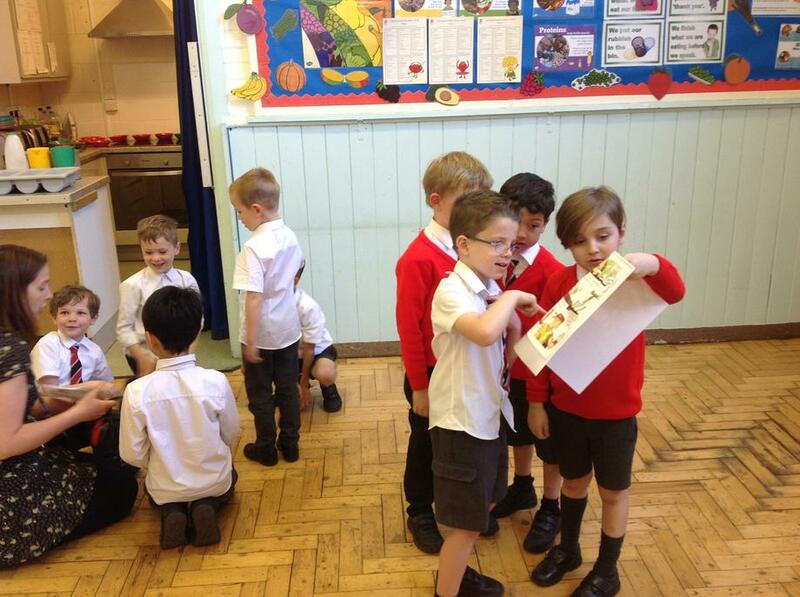 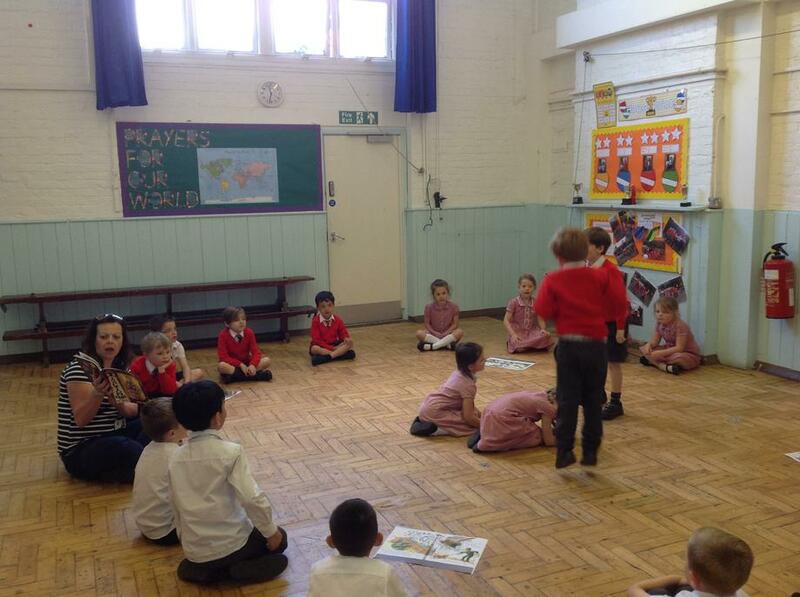 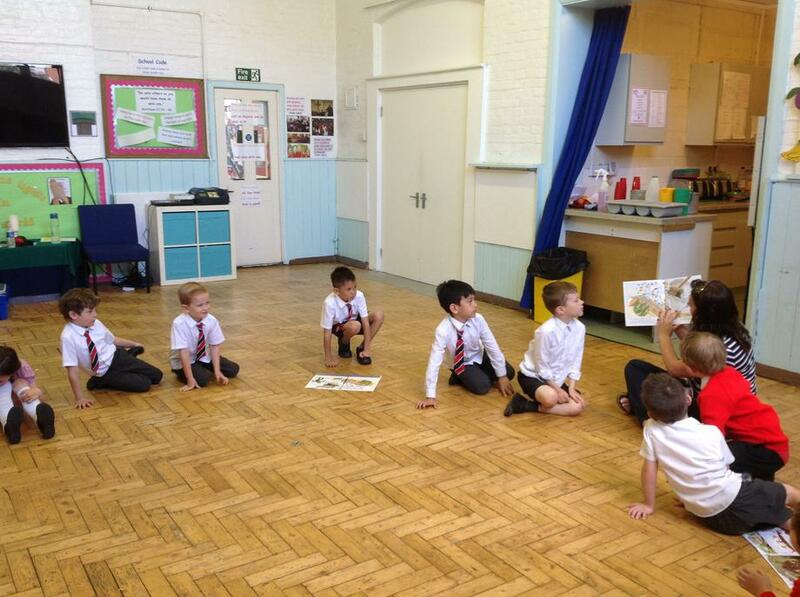 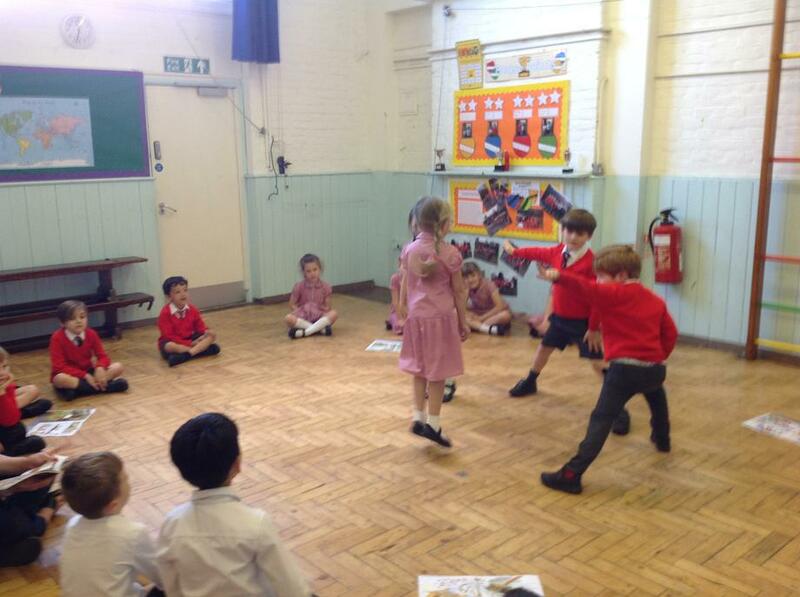 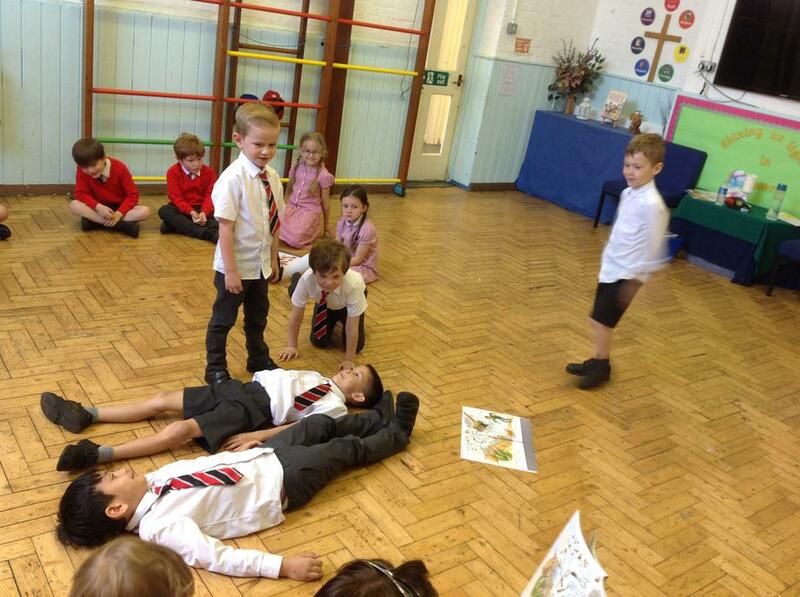 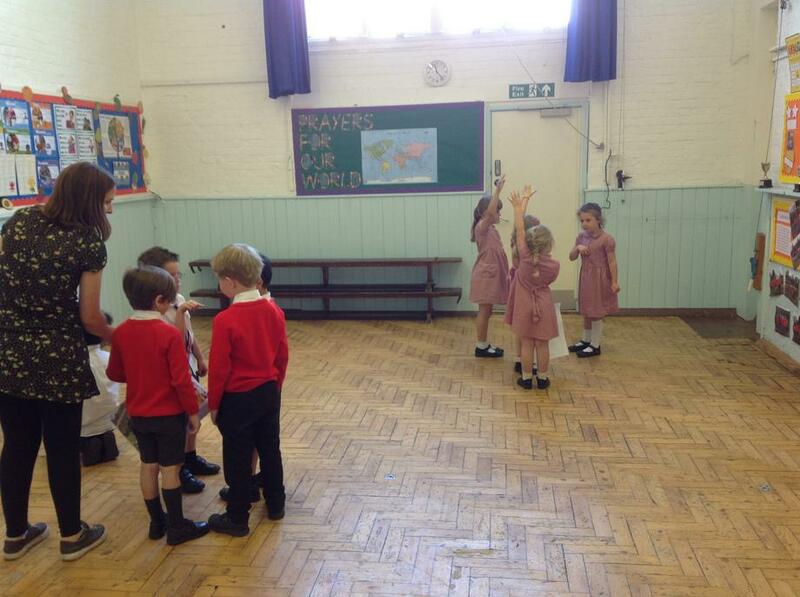 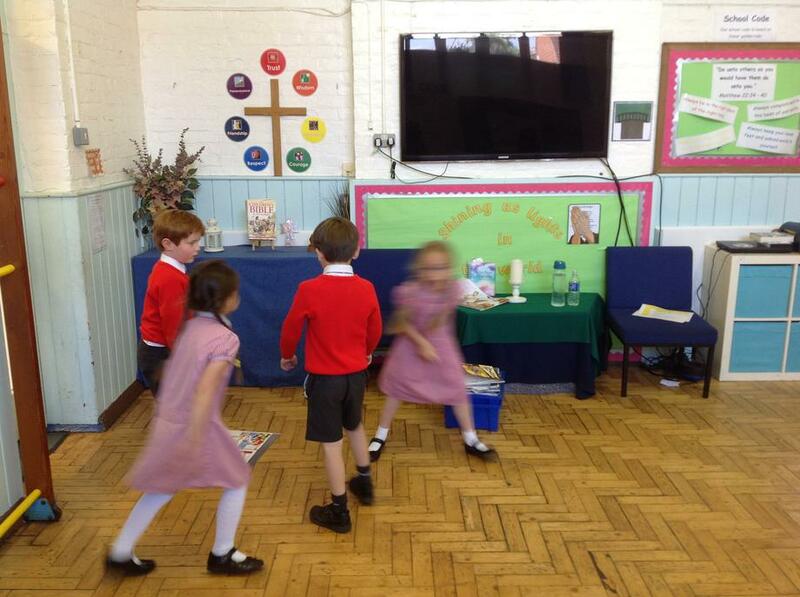 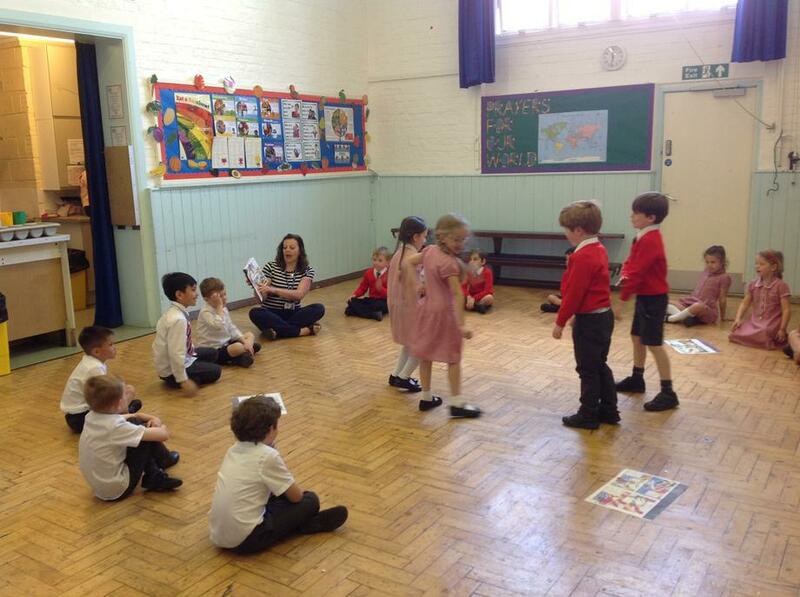 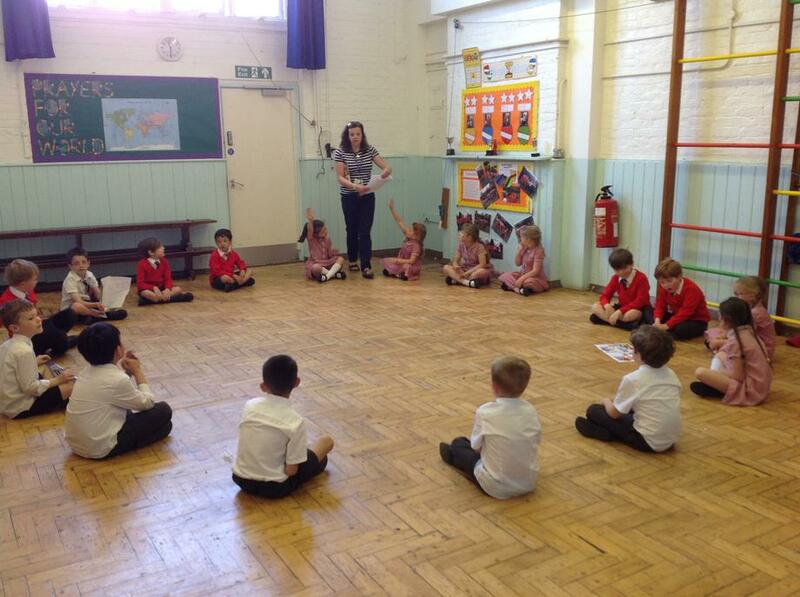 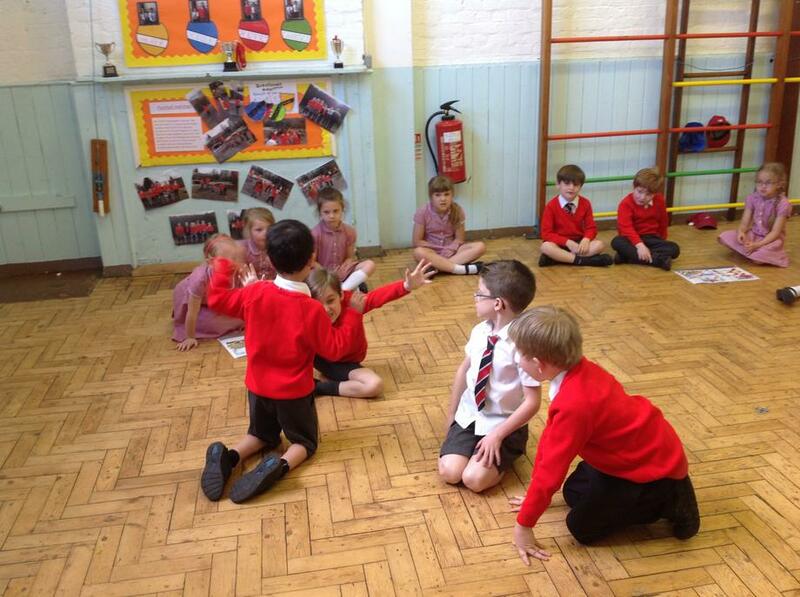 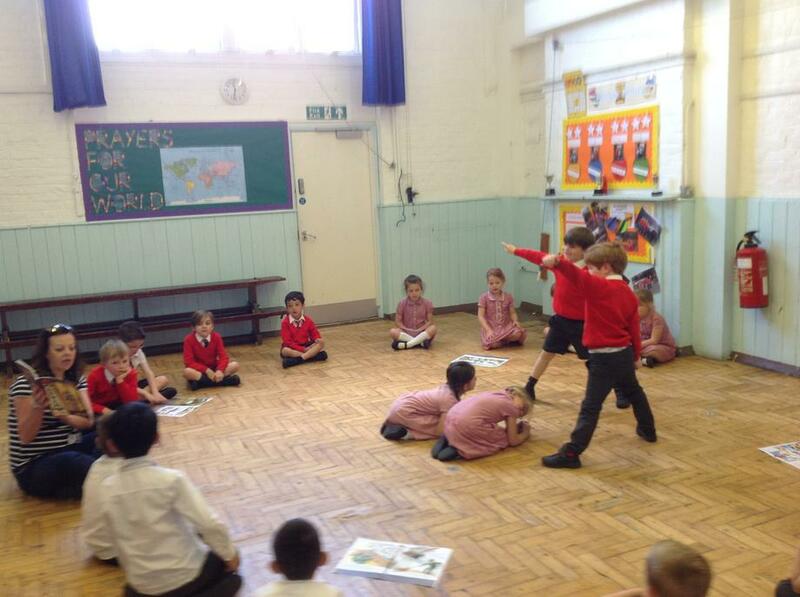 We acted out bits of the story to the rest of our class.